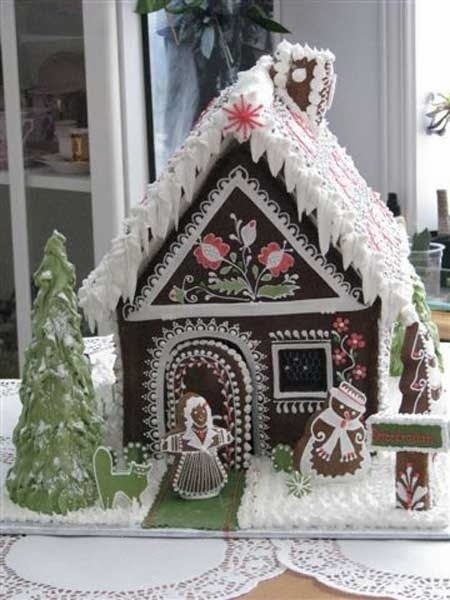 Sharing some amazing gingerbread houses today as we countdown to Christmas. 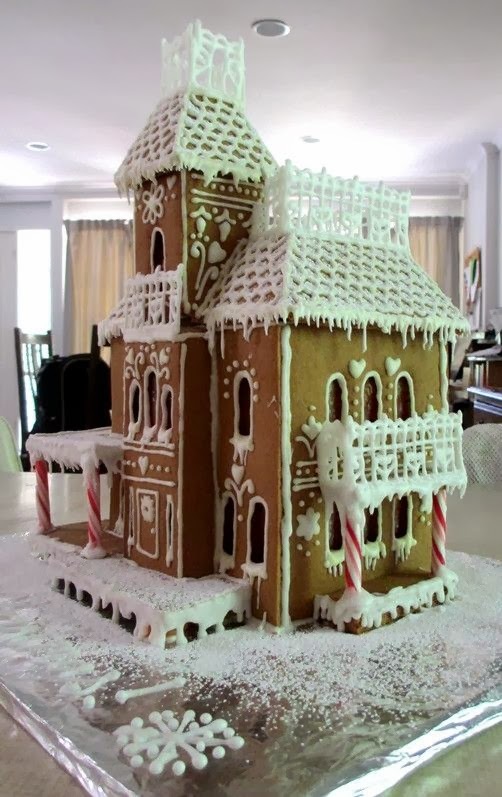 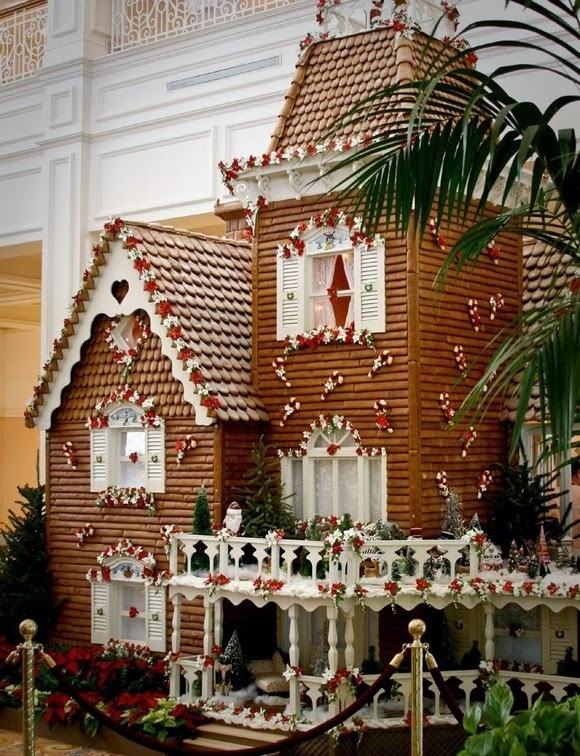 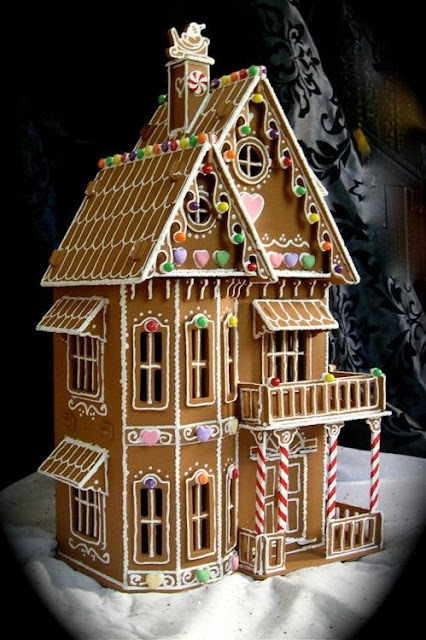 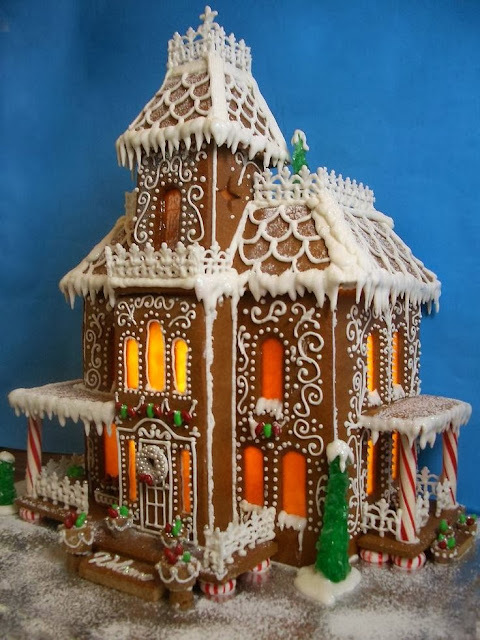 Love the creativity and feel like a kid again when I see a gingerbread house. 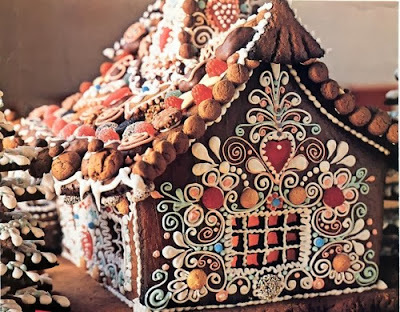 Hope you enjoy these as much as I have ... wishing you a very Merry Christmas!